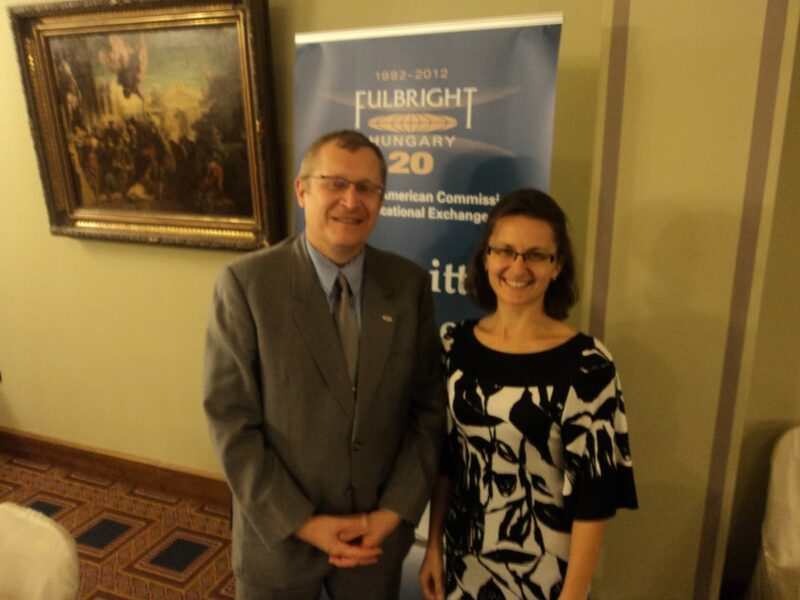 On 17 September the Embassy of the United States in Hungary and the Hungarian-American Fulbright Commission celebrated the 100th meeting of the Board with a ceremonial dinner. On this event a new agreement of cooperation was signed between the Fulbright Commission and Quinnipiac University, Central European University and Aquincum Institute of Technology. The venue took place in the magnificent building the Hungarian Academy of Sciences. The Csányi Foundation was also invited to the celebration. The cooperation between the two Foundations started last year, when Fulbright scholars from the academic world (such as specialists in natural, social sciences, humanities and arts) visited the Csányi Foundation’s Community Houses. Their English lectures not only expand children’s knowledge in the field of culture, literature, music and science, but also support students’ career choices and have great importance and significance in their further education. News regarding scholars’ visits in the Community Houses and details of further cooperation can be found on both home pages in October.